You could make a few days of it, do a few short rides and check out the cultural and food scene in town. Maybe tie your visit in with a Peterborough Music Fest Concert (we’ve had some seriously good talent just in the few years I’ve been here). As of 2016 these routes and more have been incorporated in a printed map by the City of Peterborough. The PeterboRoutes Map (AKA the Short Routes Map) can be found at local bicycle shops, the Tourism and Welcome Centre and anywhere tourism information is usually found. 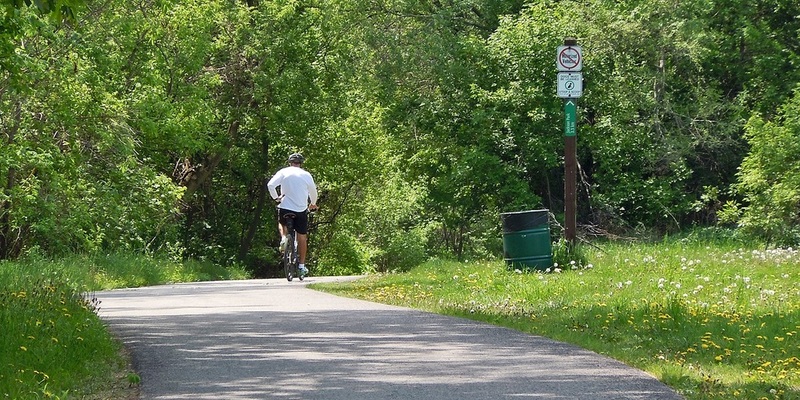 Come explore Peterborough’s in-city trail system. Along the way discover an urban zoo, a progressive university straddling a scenic river, parks and more places to stop for refreshment than you can shake a stick at. Looking for a quick taste of Peterborough's ridiculously accessible countryside? 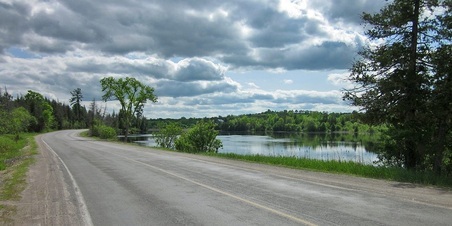 Throw in some lovely views and a taste of quiet country roads with perhaps a swim on the way home? This is your ride. When cyclists think of Peterborough their first thoughts are of hills. The remants of prehistoric glaciers make the region a hill climbers delight. Less well know however are the miles of beautiful, smooth, hard packed dirt roads that criss-cross the region. This is a very small taste that won’t take you too far out of town, mixed in with a sampling of quiet gently rolling country roads. 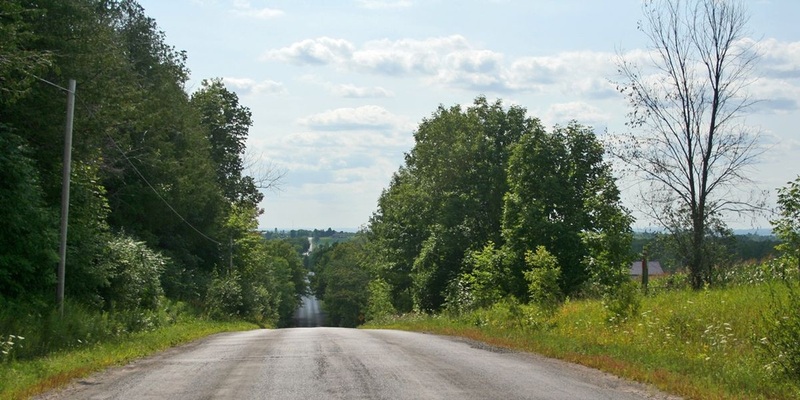 When you’re ready to tackle the hills that Peterborough is know for, here’s the route the locals know out to the east to avoid traffic. Mmmmm... BBQ. There's something about it that makes you want to hop on your bike and burn enough calories to earn a big heaping plateful (and perhaps a cold beer to go with it). 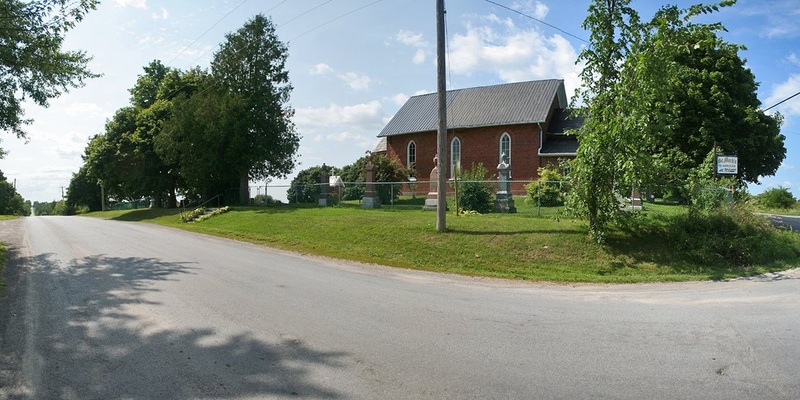 This longer ride features the beautiful, quiet roads south of the city, the hamlet of Keene and of course, Muddy's BBQ. 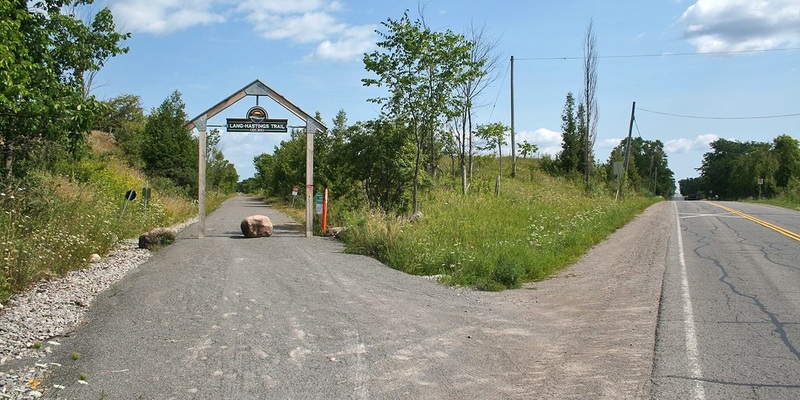 On the way home, you'll sample a section of the Lang-Hastings Rail Trail, part of the Trans Canada trail. This ride is Peterborough classic. Ask anyone in town, cyclist or not, about local routes and you’ll likely get this ride as the first suggestion. Lakefield is chock full of places when you can shop, eat, or simply sit and enjoy the river. A treat for confident hill climbers, as the grades and length of the hills will test your stamina. 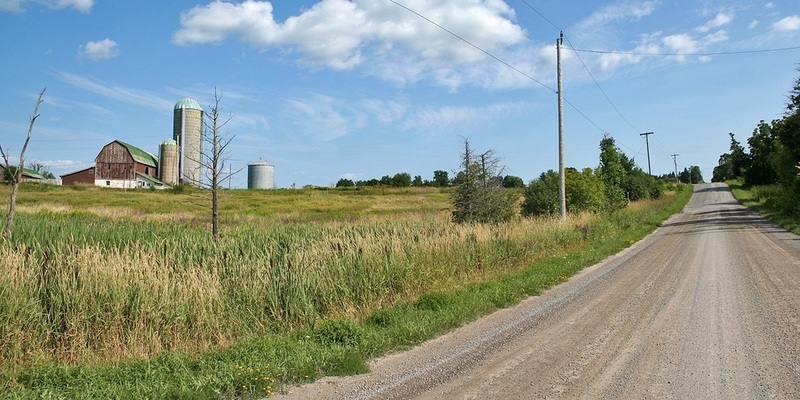 Some great views of the northern side of the Oak Ridges Moraine as well. There’s plenty of fuel at either end of the ride. Both the Pastry Peddler in Millbrook and DooDoos in Baileboro offer drinks and pastries. DooDoos regularly wins provincial level awards for their butter tarts. Warsaw is also a great place for a short but lovely canoe or kayak up the river to Warsaw caves, put in north of the intersection of 38 and 4, next to the church. With the exception of the short section on #6, traffic is very light and McCrackens Landing on Stoney Lake is a delightful surprise and a great spot to stop for lunch, a snack, or ice cream.